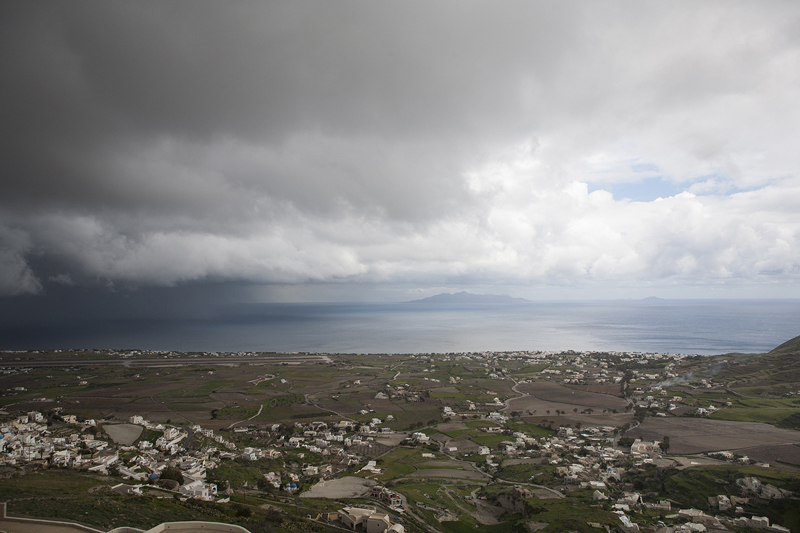 A picture a day’s guest this week is Konstantina Sidiropoulou. 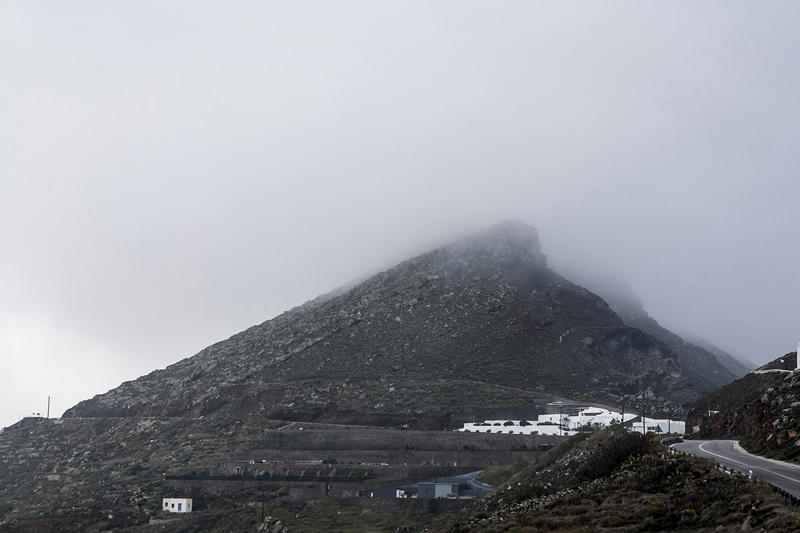 Konstantina is living on Santorini and we show pictures from her series “Winter in a Summer Island”. 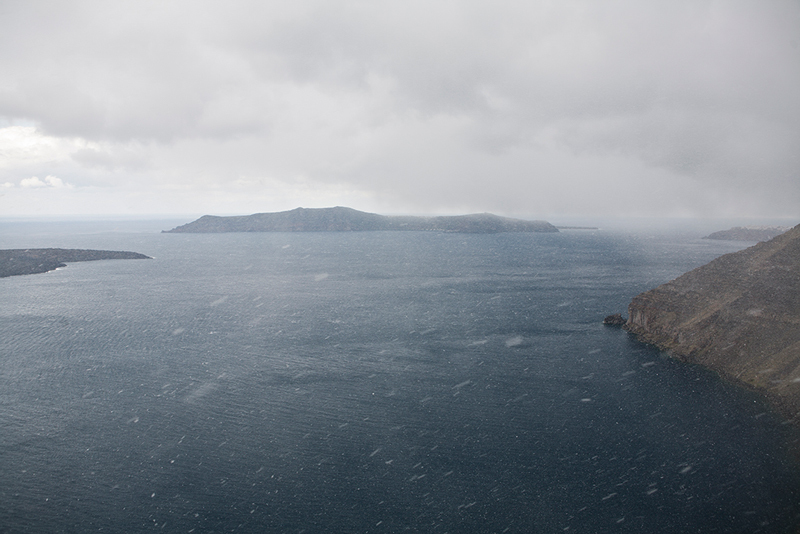 In 2012 was the first time that I decided to stay in Santorini in wintertime. Nature makes its strong presence in this period than in summer. 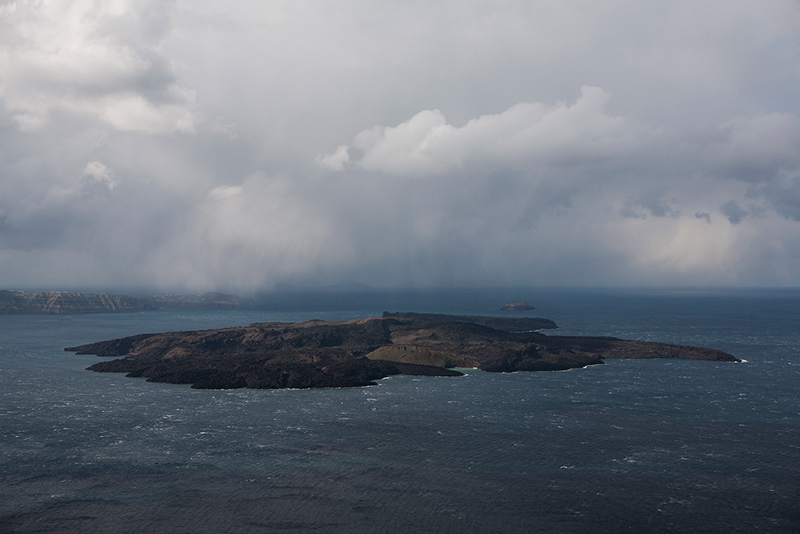 One of the most cosmopolitan islands in the world, known for its blue skies and bright sun in a completely different background. You have the feeling that you live in a table where the scenery changes with rapid speed. 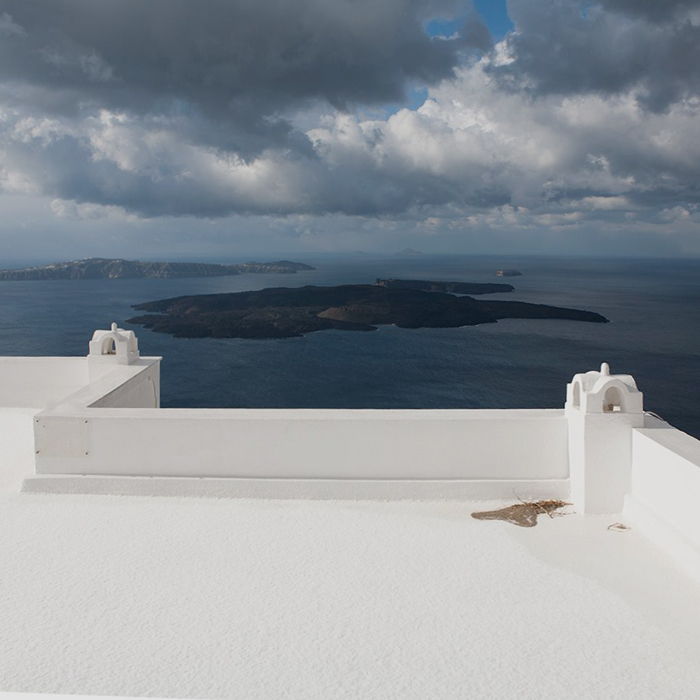 This week at APAD: Konstantina Sidiropoulou from Santorini. 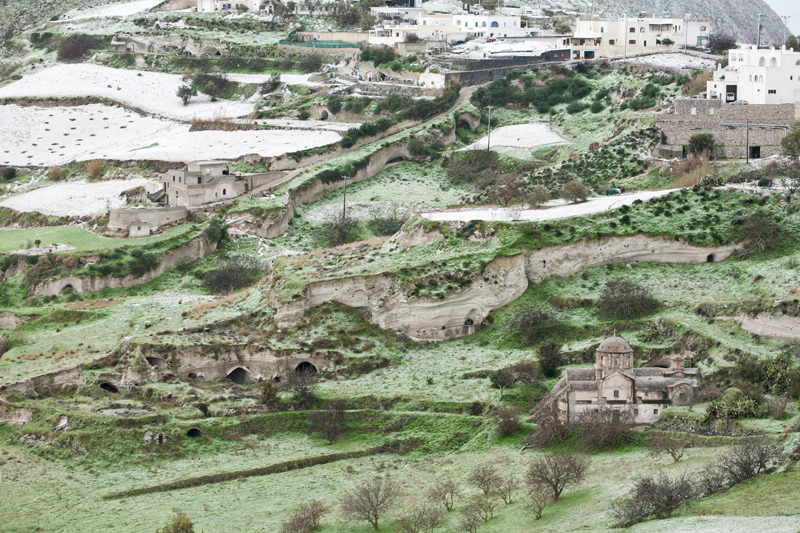 This week at APAD: Konstantina Sidiropoulou. 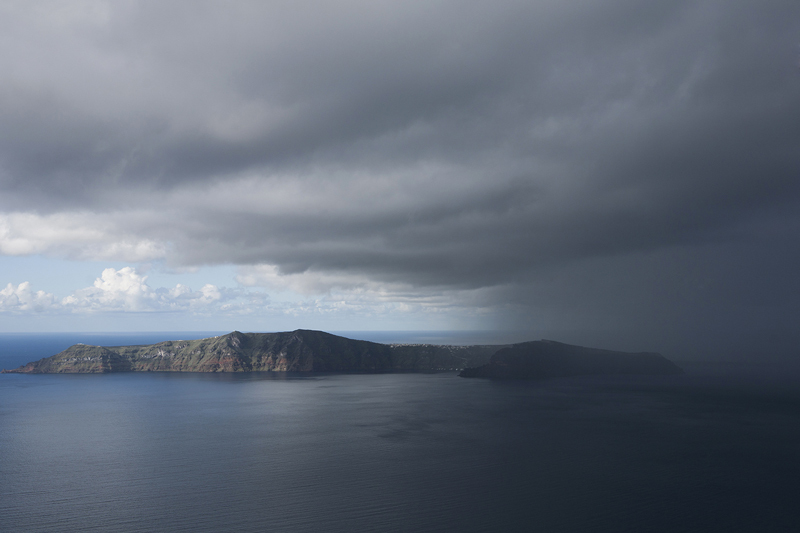 From Santorini this week at APAD: Konstantina Sidiropoulou with her series “Winter in a Summer Island”.